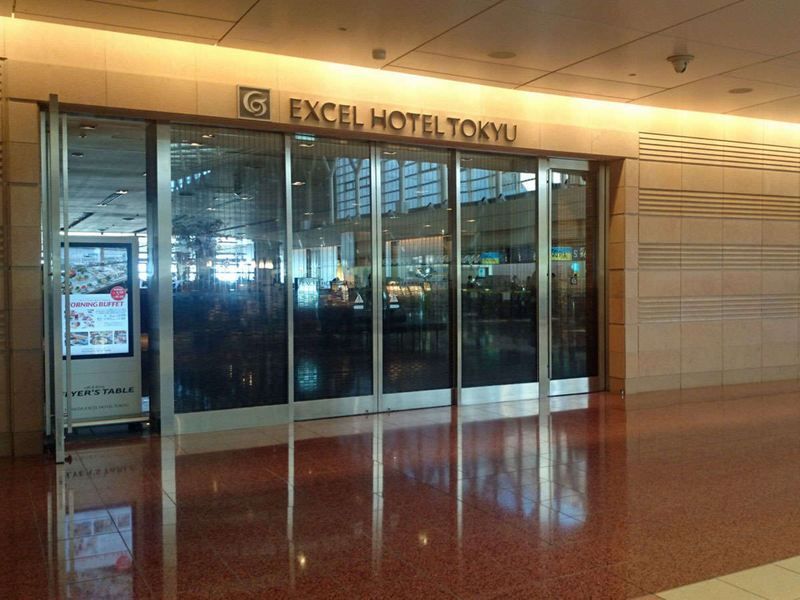 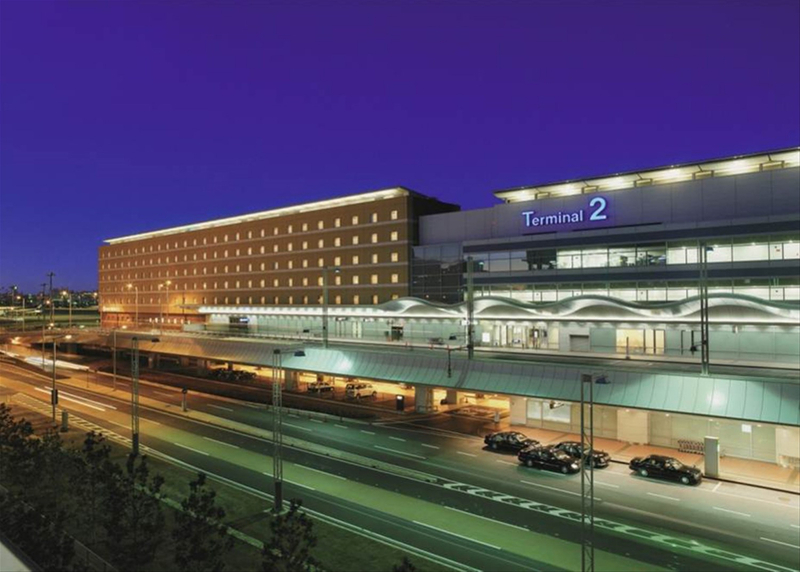 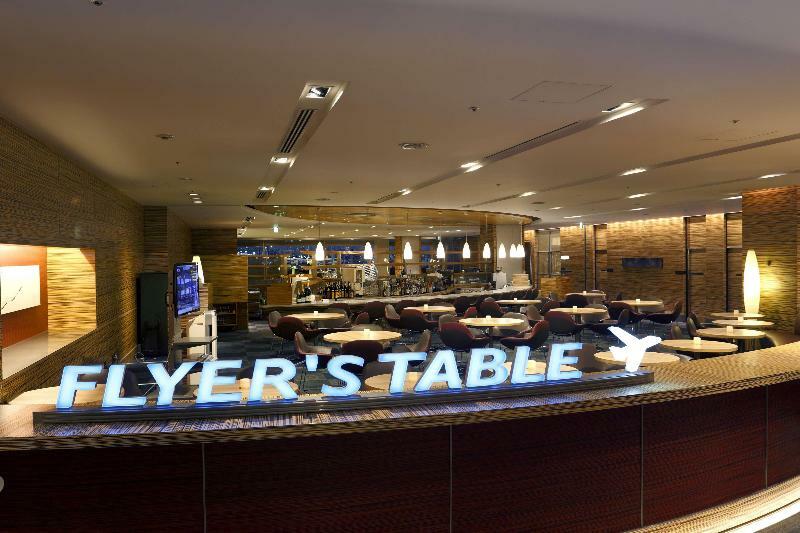 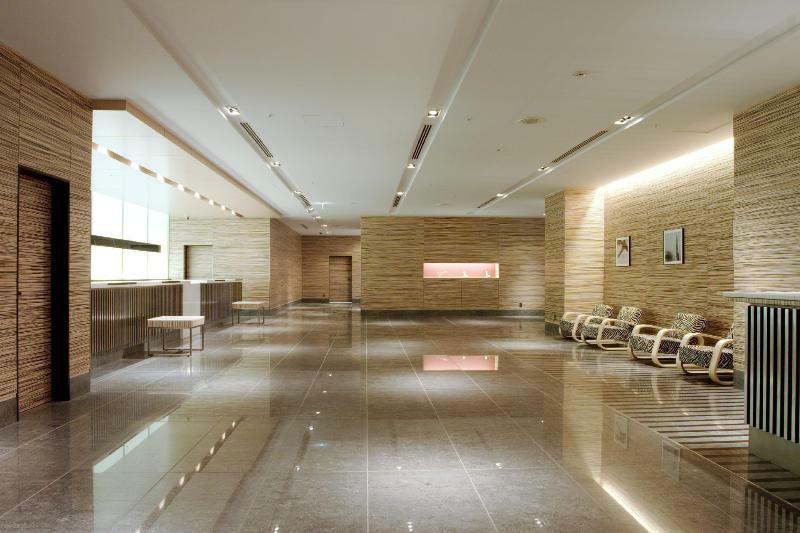 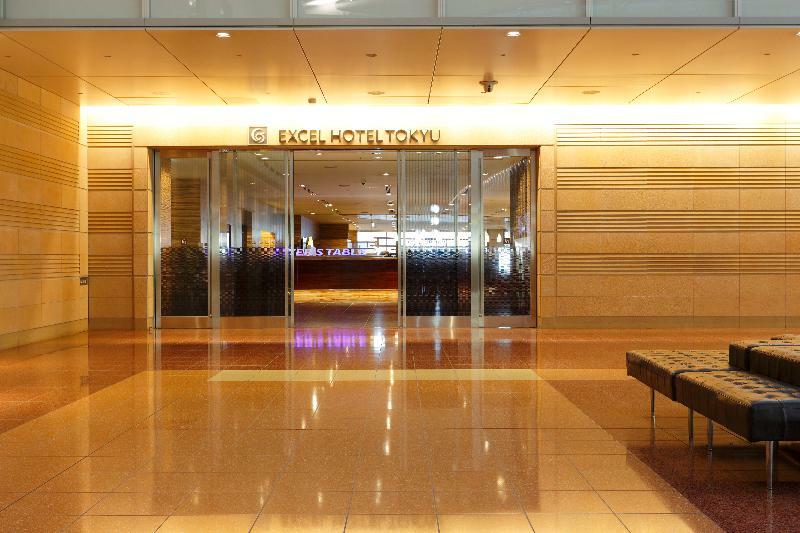 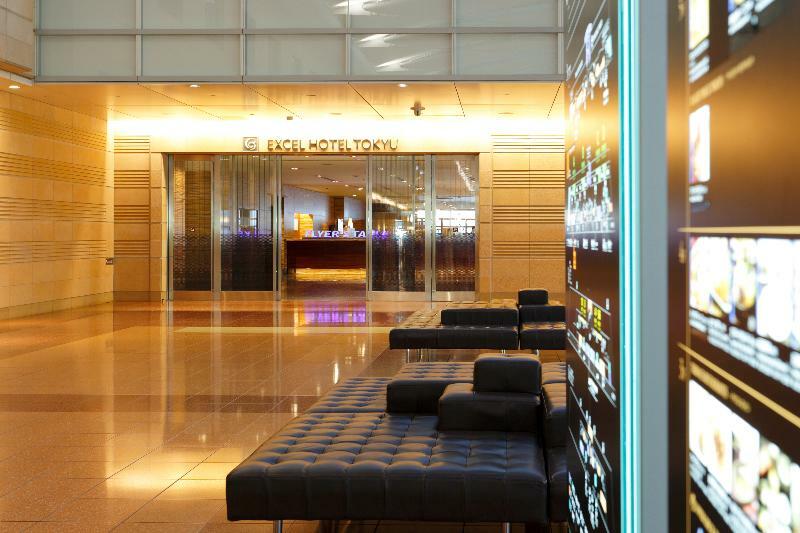 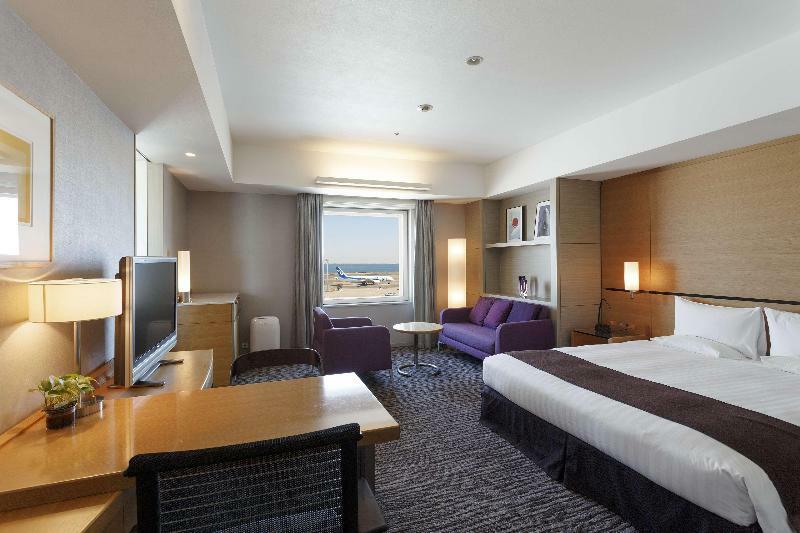 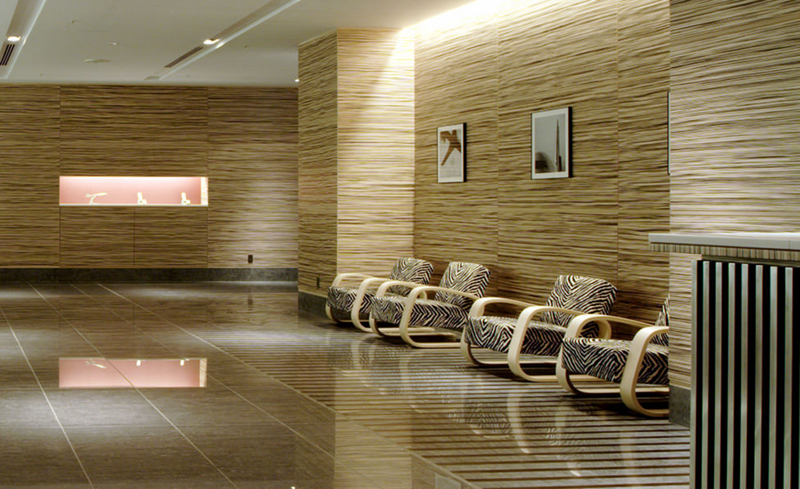 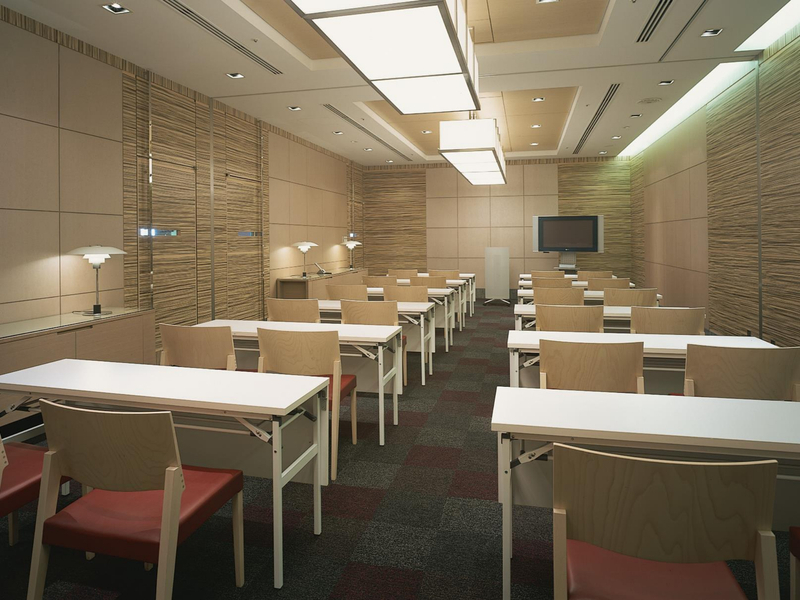 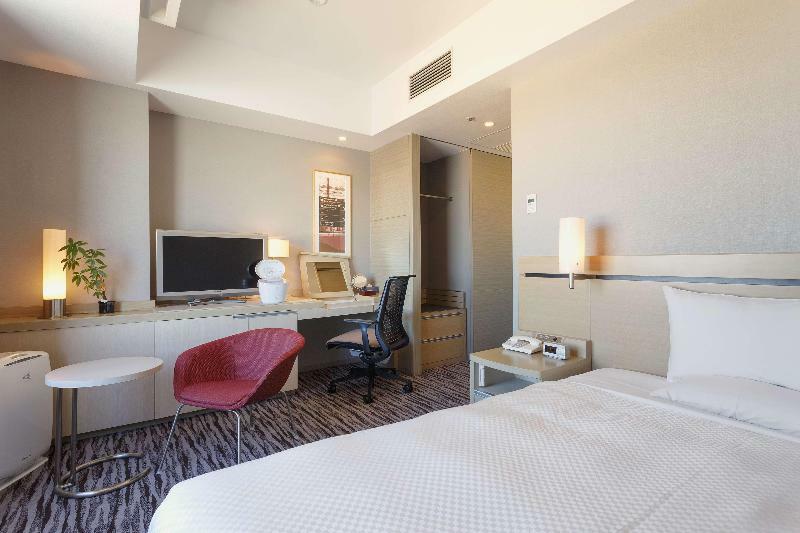 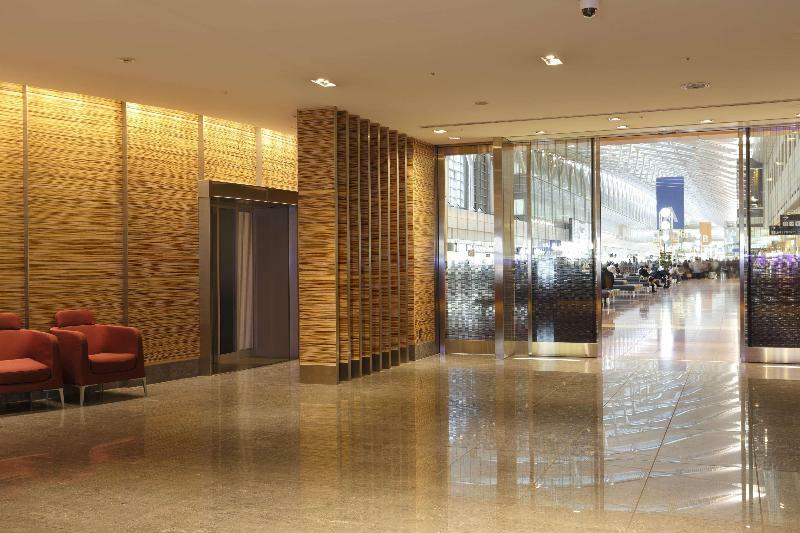 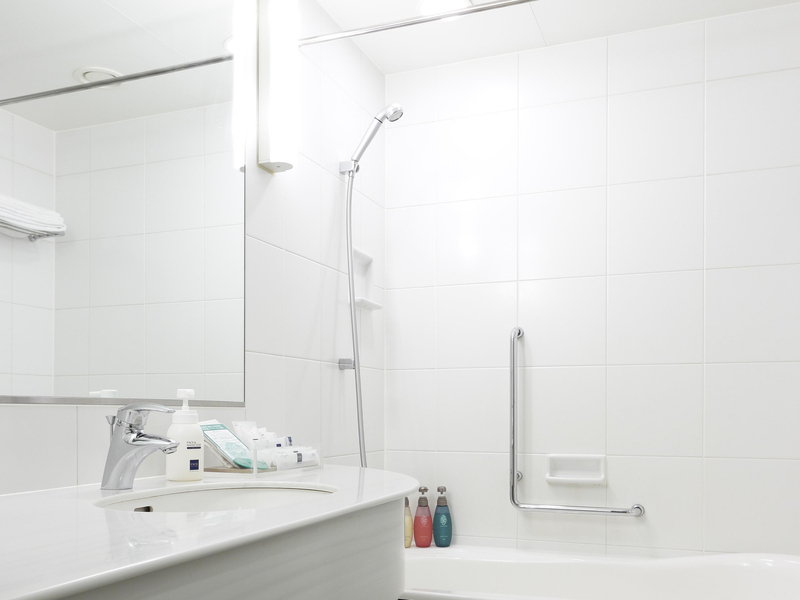 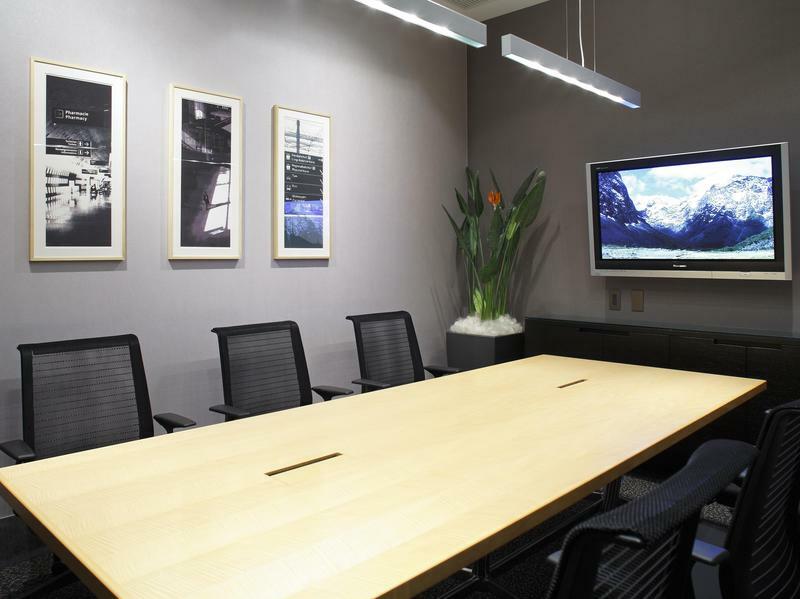 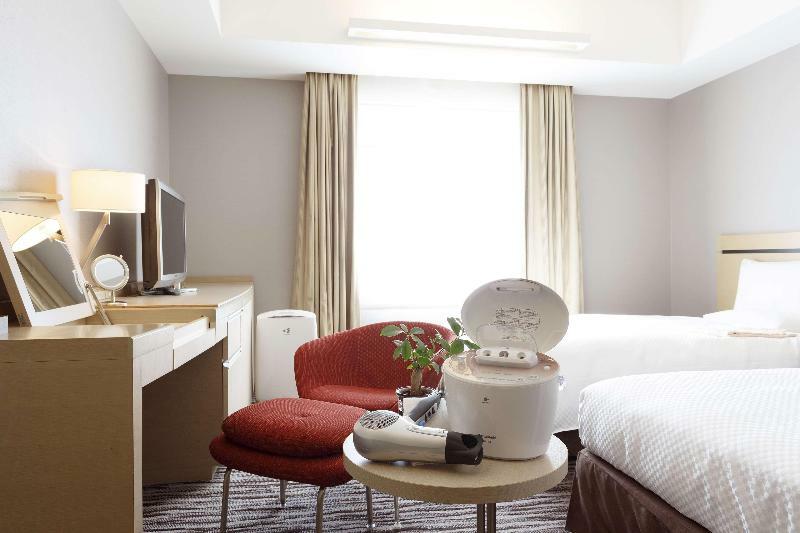 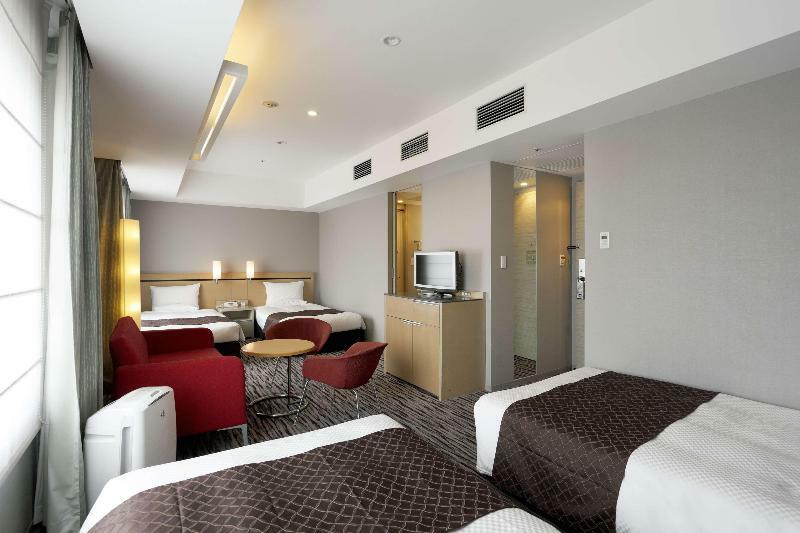 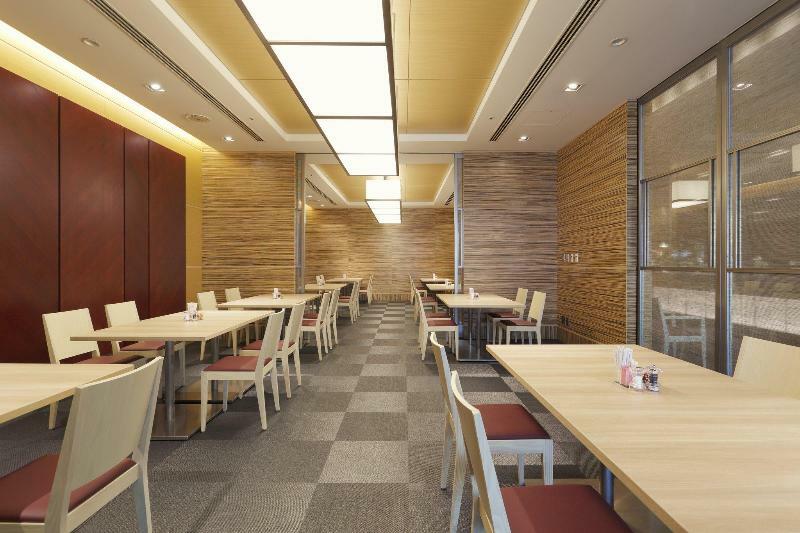 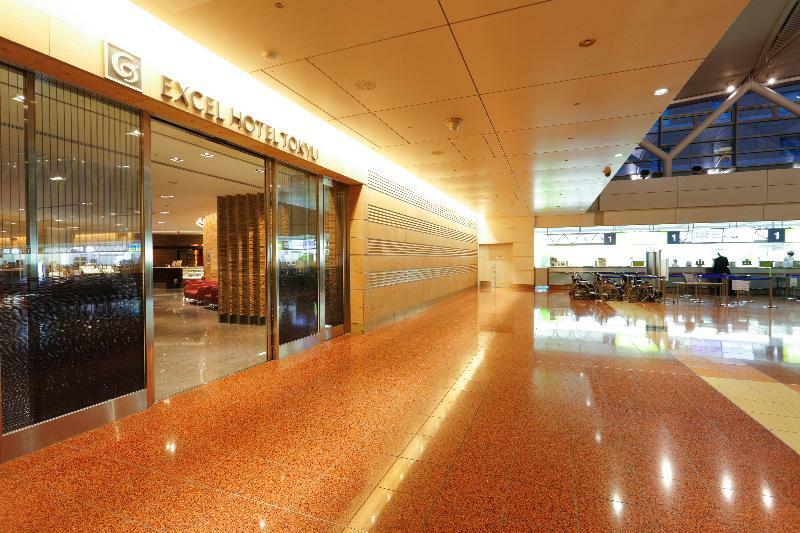 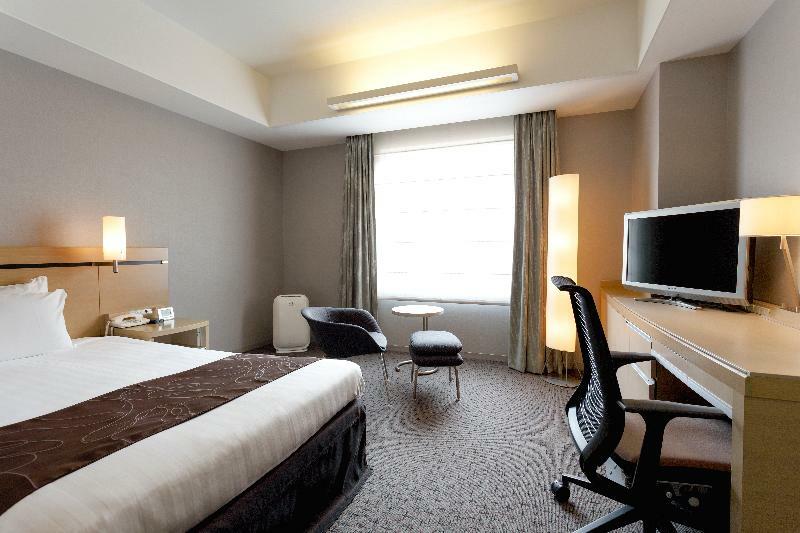 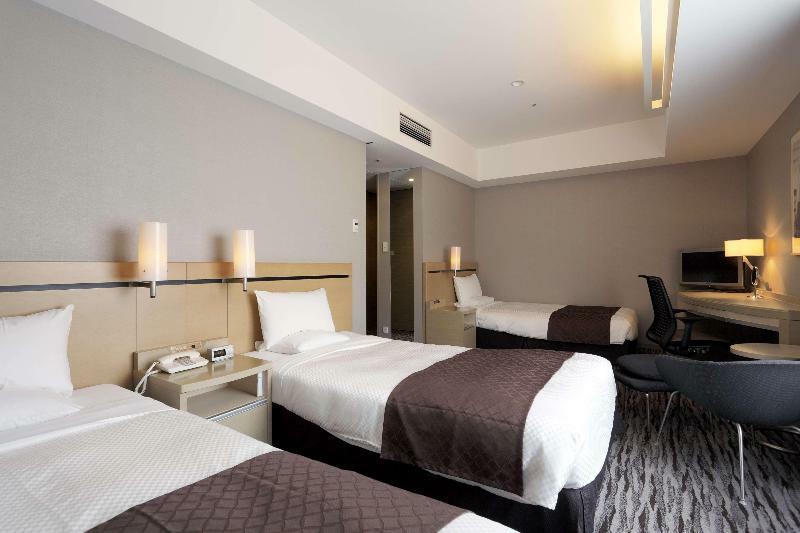 Directly linked to the Passenger Terminal 2 of Haneda Airport (Tokyo International Airport), this hotel is convenient for the departure or arrival of air travel. 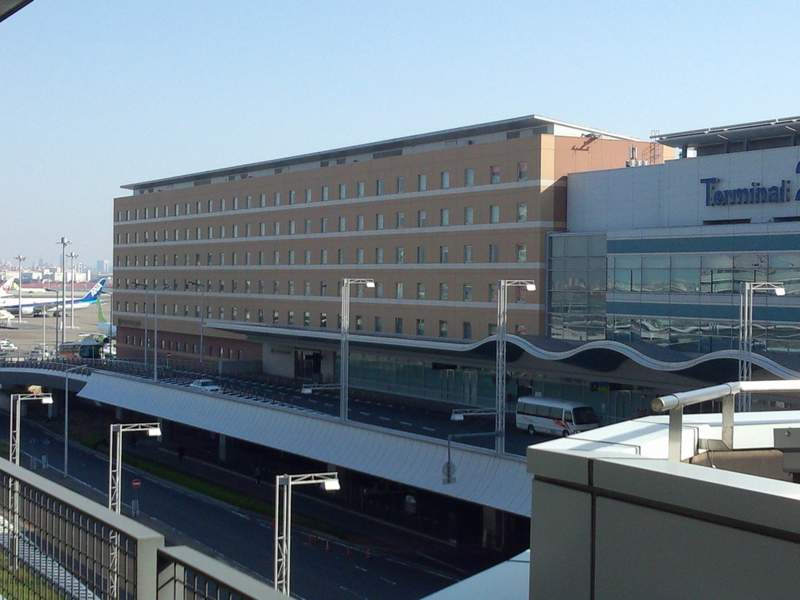 Since the airport and the city centre are conveniently connected by various means of transportation, it is also quite easy to get around in Tokyo. 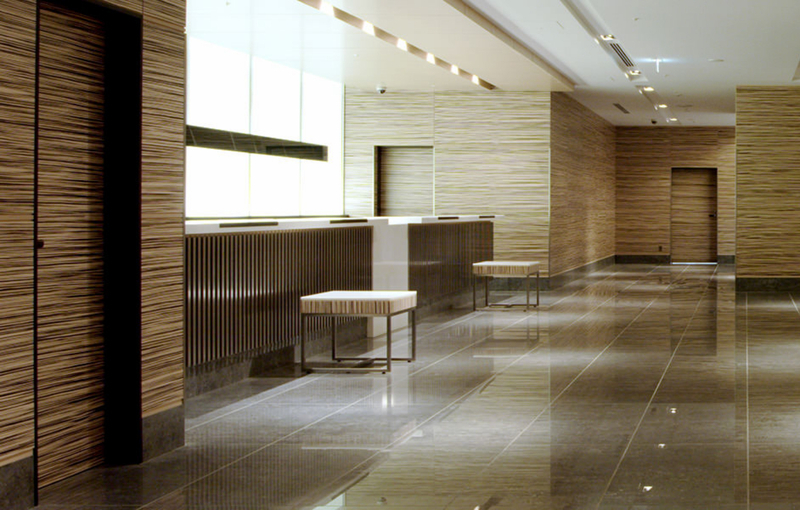 The restaurant has 3 zones that are restaurant zone, bar lounge zone, and private zone for all guests to enjoy. 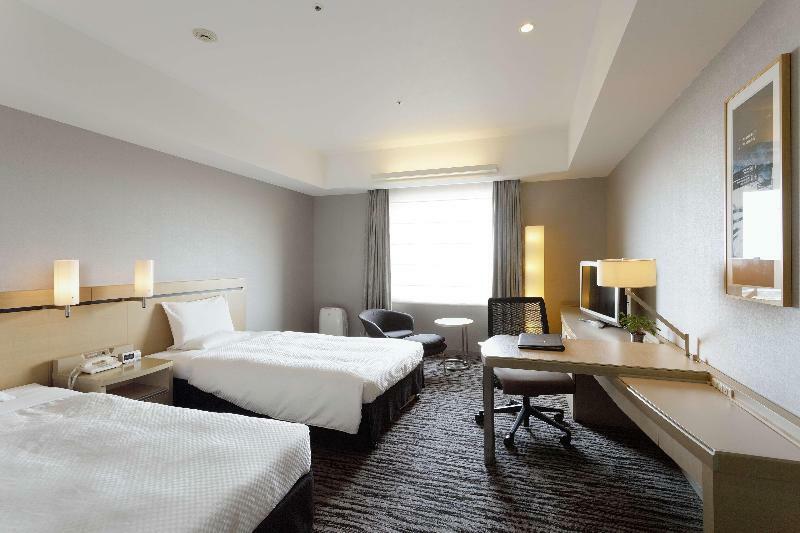 High-speed internet is available in all rooms.